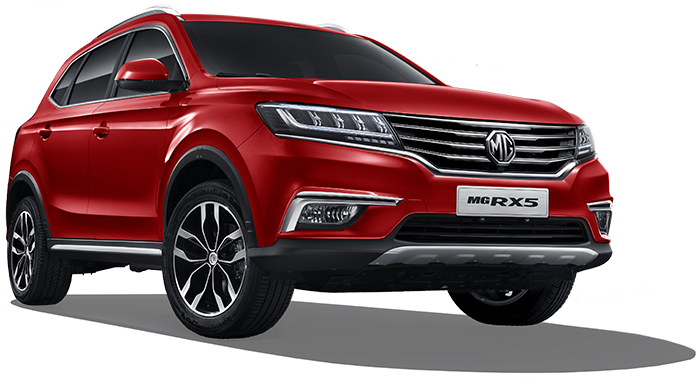 The MG marque is now owned by SAIC Motor, China’s largest vehicle manufacturer and automobile exporter, and the parent company of other notable international car brands. You can read more about SAIC Motor at www.saicmotor.com. Who is the importer and distributor of MG in the Philippines? MG is imported and distributed in the Philippines by The Covenant Car Company, Inc. (TCCCI), a Filipino-owned company. Will aftersales service for modern MG cars in the Philippines be a problem? No. The Philippines will receive a regular supply of spare parts for all SAIC Motor-produced MG models. MG Philippines will also provide product servicing available at certain satellite locations. What warranty benefits is MG Philippines offering its customers? Brand new MG Philippines vehicles purchased under TCCCI come with an industry-standard five (5) years or 100,000 kilometers warranty. Owners are also assured of 24-hour roadside assistance and customer care assistance. I purchased an MG from the previous distributor of MG in the Philippines. Can I still have it serviced? Of course! 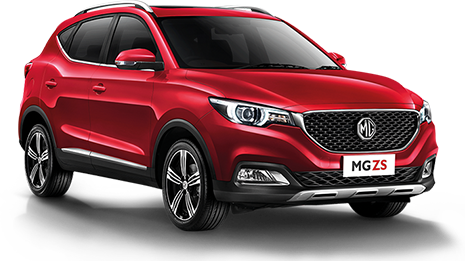 MG Philippines will offer full maintenance services for all SAIC Motor-produced MGs. I have a vintage MG. Can I source parts from MG Philippines? Not directly from MG Philippines. You may acquire parts for certain older MG models via xpart.com, which is the supplier recommended by our MG team in the UK. What MG models are currently available in the Philippines? There are three MG models currently available in the Philippines. These are the MG ZS (a crossover SUV), MG 6 (a compact sedan), and the MG RX5 (a compact SUV). MG Philippines intends to bring in more models from different auto segments in the next year. Please visit our official website, MGMotors.com.ph, and our official accounts on social media for more updates. How have new MG vehicles been received around the world? For nearly a century, the iconic octagonal MG badge has been synonymous with inspiration and innovation. 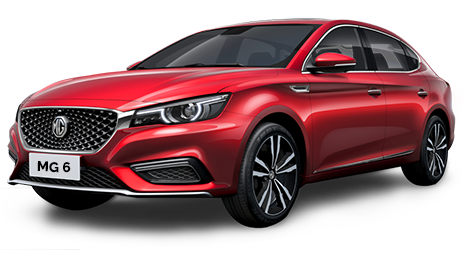 Today, as it continues to be received positively in many parts of the world, MG’s youthful spirit, bolstered by such virtues as fun, freedom, and style, make it the choice of more and more people worldwide as their preferred vehicle. I want to buy an MG. Where will MG dealers set up shop, and when will they start selling? New MG vehicles will be made available in the Philippines by November 2018. Dealerships will spring up in different locations around the country, and will total 16 by the end of 2019. Please follow us on social media and watch out for updates on this on our website.